This trio of cozy North Seattle neighborhoods is home to flavorful food, offbeat boutiques, and plenty of ways to play outside. Don’t be fooled by the convenience store façade at 45th Stop N Shop in Wallingford; a bar in the back slings sushi burritos and hearty rainbow poke bowls that come “with everything” atop your choice of fish. A few blocks away, Japanese restaurant Issian has a dish for everyone, from freshly made sushi to izakaya-style chicken skewers. 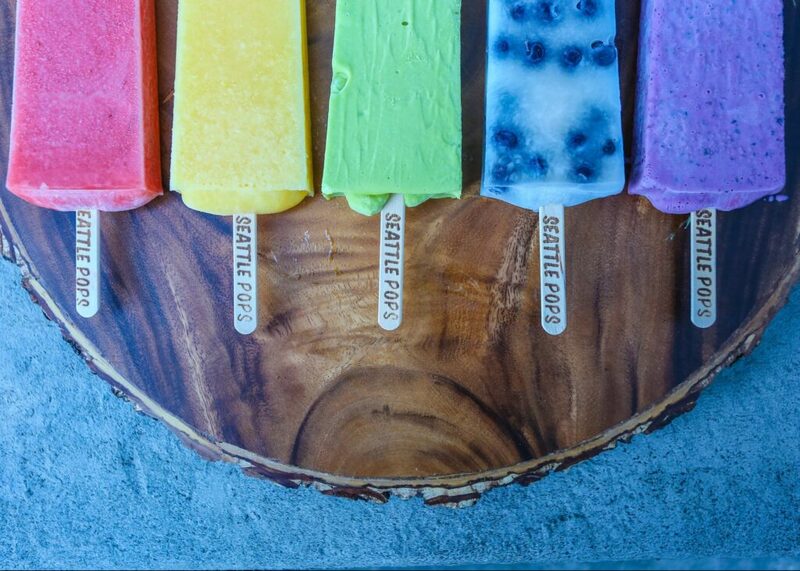 For dessert, pick up a handmade Mexican paleta or fruit popsicle from Seattle Pops. 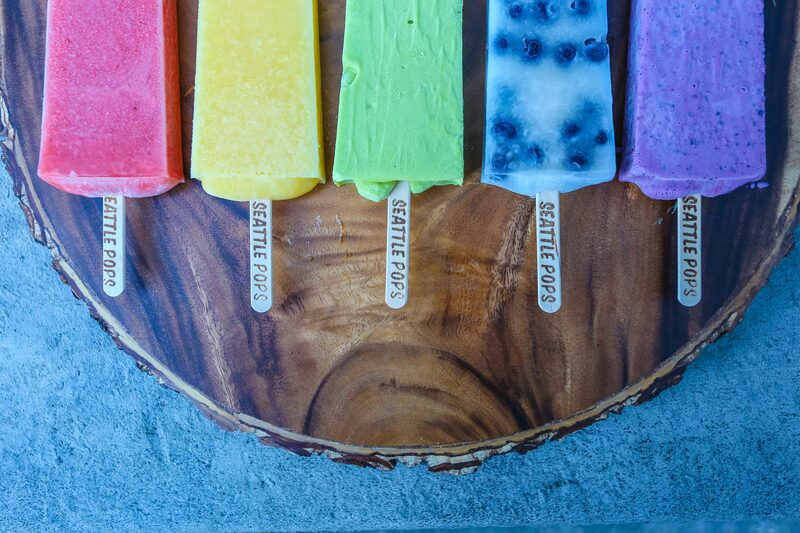 For more sweet treats, head to nearby Phinney Ridge to find Setsuko Pastry inside snug cafe Modern Japanese Cuisine for desserts like green tea cheesecake or strawberry mochi. If you’re craving comfort food, order a hearty wedge of spiced apple “lollipie” on a stick at nearby A La Mode Pies. Across the street, pull up a chair with the locals at Phinney Market Pub & Eatery—the spot showcases Northwest cuisine from local farmers and fishers, and there’s even a play area for the kids. Finally, in the Green Lake neighborhood, slide your toes in the sand-filled outdoor patio and dig into a hefty plate of jerk chicken, black beans, rice, and plantains at funky Bongos Cafe for a taste of the Caribbean. Lit lovers will want to stop at shoebox-sized Open Books: A Poem Emporium in Wallingford, one of four poetry bookstores in the country. 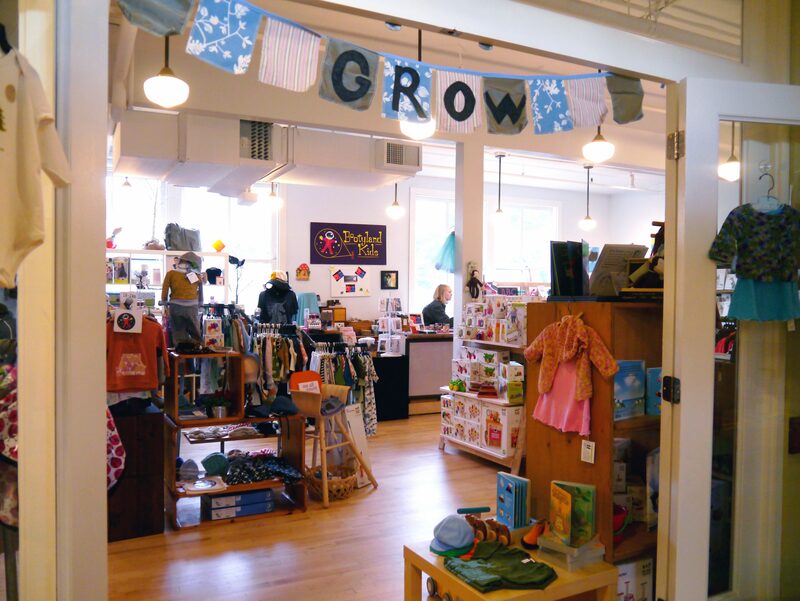 A five-minute walk away is Bootyland Kids, where you can outfit your little one in a sustainably sourced sweater or find artwork, toys, and more from designers in the Pacific Northwest and beyond. Next door, get lost in shelves overflowing with yarn of all shades at Bad Woman Yarn. In Phinney Ridge, select a one-of-a-kind piece for your home at interior design shop The Phinery Home Store, or gather inspiration for DIY projects. Browse looks for the whole family at GIBRAN, the eponymous boutique of former Seahawks quarterback Gibran Hamdan, which carries Hamdan’s in-house labels as well as pieces from other innovative designers. Try a drop-in yoga class or sip on a “meowca” surrounded by tabbies and toms at Seattle Meowtroplitan, the city’s first cat cafe in Wallingford. Nearby Gas Works Park is an iconic and family-friendly spot; you might recognize its industrial backdrop from ’90s cult classic 10 Things I Hate About You. Kids can check out the play barn while the adults take in views of Lake Union from the grassy hill, a perfect spot for a picnic lunch. 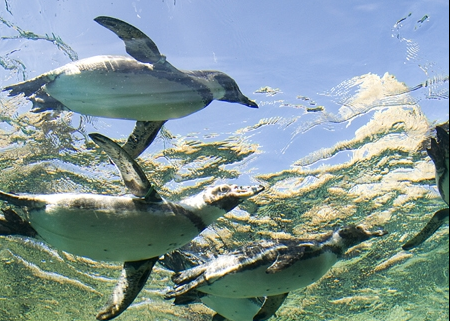 For more family fun, spend an afternoon or more at Woodland Park Zoo, home to just about everything from endangered snow leopards to komodo dragons. If you’d rather take things at your own pace, stroll around the picturesque walking path at Green Lake. In warm-weather months, get out on the water with a stand-up paddeboard or kayak rental at Green Lake Boat Rentals, or knock around a few golf balls at the nine-hole Pitch N Putt.